Michael Trucco is an American actor who was born on June 22, 1970. Michael Trucco's recent filmography includes the movies Hush (2016) and Meteor Storm (2010). Grandfathered and Code Black account for some of Michael Trucco's recent TV appearances. Michael Trucco's Instagram account (@themichaeltrucco) has a modest following with around 24,000 followers. Michael Trucco's recent posts to Instagram have gotten about 1,500 likes each. There are about 9 movies featuring Michael Trucco as of 2018. 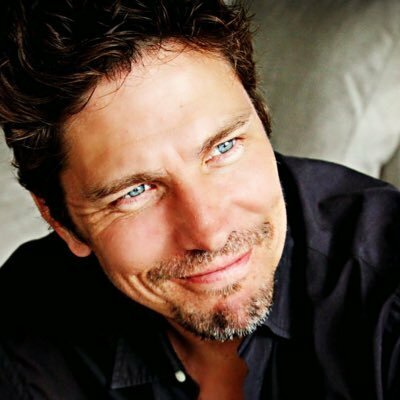 Some of the most recent Michael Trucco movies include Hush, Meteor Storm, and Battlestar Galactica: The Plan. 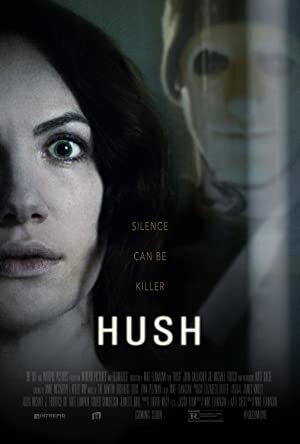 Hush, released in 2016, featured Michael Trucco as John. 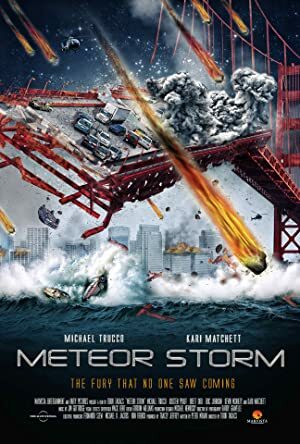 Meteor Storm, released in 2010, featured Michael Trucco as Tom. 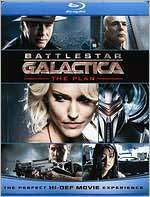 Battlestar Galactica: The Plan, released in 2009, featured Michael Trucco as Samuel Anders. 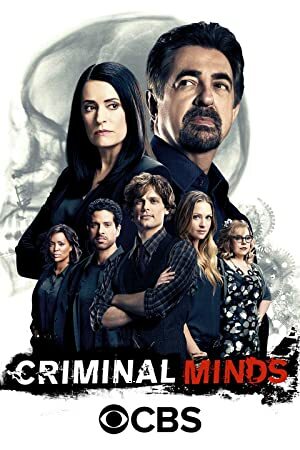 There are about 19 TV shows that have featured Michael Trucco as of 2018. Some of the most recent Michael Trucco TV appearances include Grandfathered, Code Black, and Criminal Minds. 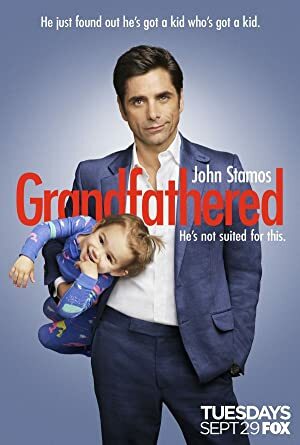 Grandfathered featured Michael Trucco as Craig in 2016. 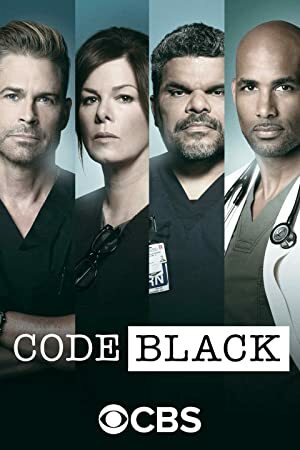 In 2015, Michael Trucco appeared as Tom Moreno on Code Black and Criminal Minds featured Michael Trucco as Owen McGregor in 2014. Actor, husband, semi-professional skywriter. 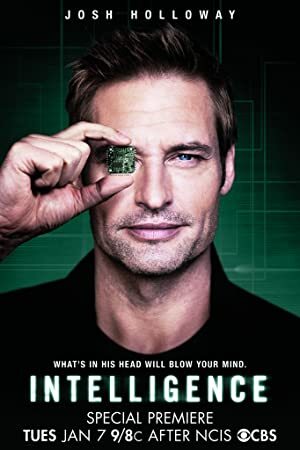 Known for Disjointed, Battlestar Galactica, HIMYM, Castle, OTH, etc. Lovin' the life, livin' the love.